Thank you ZEN RidingCo for having me as part of your team. 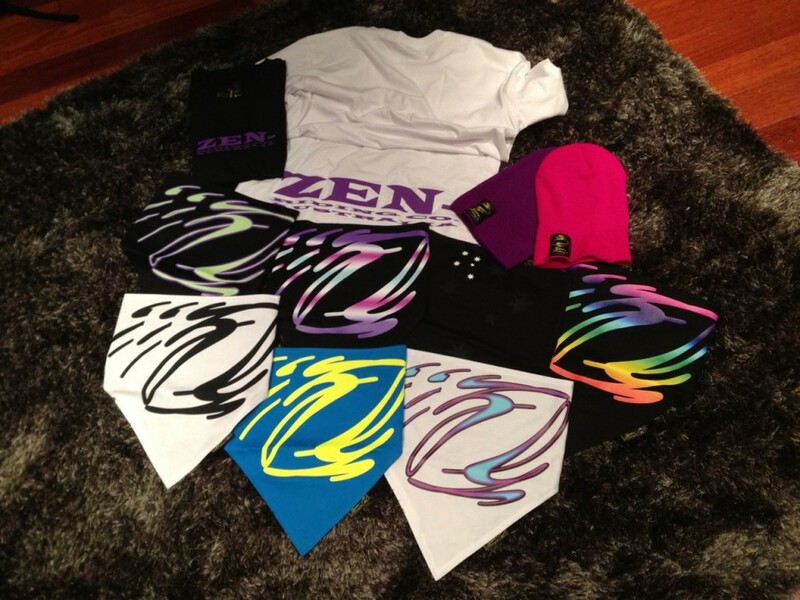 ZEN bandanas are the only face mask with a magnetic back in the world. They are absolutely amazing and girls (maybe boys) theres no velcro for your hair to get caught in. Product is sold on their website and in some local Jindabyne stores. The products are amazing and bright which i love!